Within the field of project management, the concept of agile methods is extremely popular. 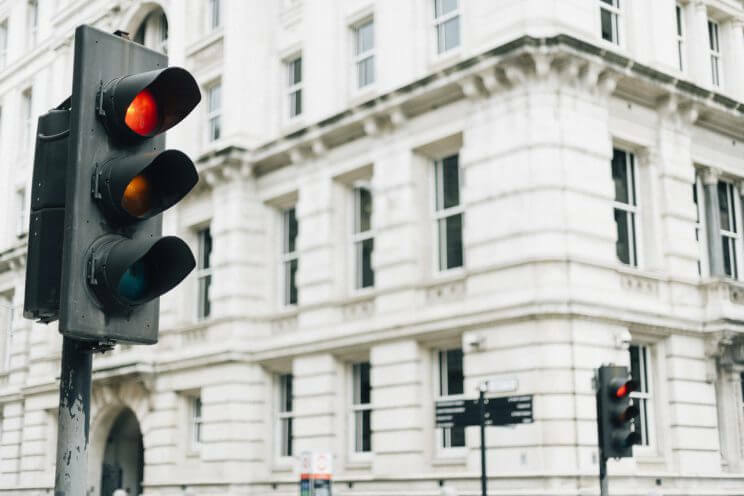 In fact, many individuals and organisations stress the benefits of adopting an approach that allows projects to evolve gradually, deliver on user expectations, respond to new information and facilitate cross-functional collaboration. However, while investment in a high-quality agile project management course can certainly pay dividends, it is still worth understanding both the advantages and disadvantages of these methods before going all in on the concept. 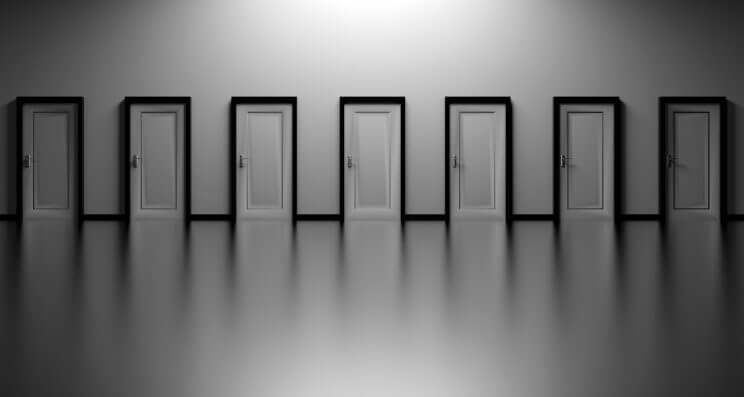 In this article, we examine three opportunities and three limitations of adopting an agile approach. One of the primary benefits championed by those advocating an agile method for t is the ability to respond to change, rather than sticking rigidly to an inflexible plan. Indeed, a core principle of the agile approach is the development of software or projects incrementally, precisely for this reason. As a result of this approach, projects can change over the project life cycle without needing to be restarted and can even change direction entirely as new information or data becomes available. This is a major opportunity for businesses as the rise of Big Data has meant that many projects need to be modified as new hypotheses come to the fore. Another big opportunity that agile methods provide for businesses is superior efficiency. This is because smaller, more incremental changes are less overwhelming to oversee and so faster to implement. By comparison, larger-scale changes, delivered less regularly, can feel like more of an uphill battle, especially in the early stages of a project. The process of continually evolving and improving projects is also highlighted by DevOps courses as a key way to gain an advantage over organisations relying on more traditional methods. A gradual evolution allows updates and fixes to be developed quickly, instead of requiring a more complex move from one completed project to another. Moreover, agile methods excel in instances where there is uncertainty. Agile methods allow current assumptions to be challenged regularly and allow the project to adapt almost seamlessly as new understandings emerge, or consensus changes. It also allows projects to gain approval, even in uncertain times. A potential drawback of agile methods is that they are not simple to implement. 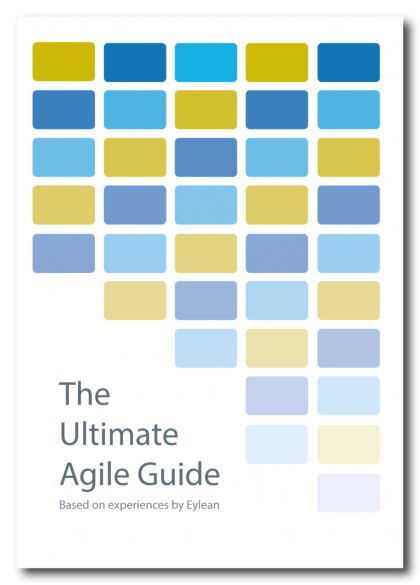 Rather than being a fixed methodology, which can be easily applied to any project, the agile approach is based on a number of principles and big ideas. This requires broader cultural change, and everyone involved to buy in to the process. Another potential drawback of agile methods is the greater level of commitment required, not only from project developers and project managers, but also as a result of the active user involvement that is usually needed. Generally, agile projects progress based on user feedback throughout the entire project life cycle. Internal departments also need to be available to collaborate and communicate, while there may be requirements to invest in an agile project management course for managers. This means more people investing time and energy and having an active role in the success or failure of the project. 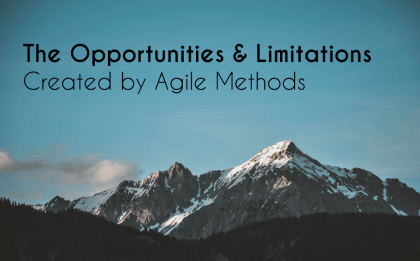 Finally, agile methods are simply ill-suited for certain projects, which means they are not a one-size-fits-all solution. For instance, they can be difficult to implement in businesses with complex hierarchies or structures. Similarly, it is not a particularly suitable approach for any project where the customer or end-user is not able to regularly update their version, or when the concept of ‘working increments’ is not applicable or appropriate. Many organisations are investing in agile project management and DevOps courses, in order to encourage greater collaboration and deliver projects that are more flexible, more resilient to uncertainty and better-suited to deliver on customer expectations. However, it is important that agile methods are fully understood first. An agile approach can be extremely beneficial in many cases, allowing projects to evolve or even change direction entirely, and breaking projects down to make them easier to manage. Yet, the approach is not a suitable option in every situation and an awareness of some of the limitations can help to improve results. Nadine is a technical marketing director at Strategy Execution, a leading project management training provider. With over 20 years’ experience in the global B2B sector, hands on, creative marketer, Nadine demonstrates a passion for cutting-edge technology and a proven ability to effectively translate client priorities. Nadine is passionate about Project Management, managing and contributing to the company PM blog servicing 40,000 monthly users.